The day I got my first-ever paycheck, I scrawled my signature on the back, went to the bank, dropped it off with a kindly teller and left with a deposit slip and a smile on my face. A few years after that, a Canadian financial titan bought my bank and started managing it differently. That made the decision to embrace an upstart, mobile-first bank -- Simple, in this case -- that much easier. I can't pretend that the idea of trusting my money to a startup wasn't a little worrisome, but the appeal of novel features and Silicon Valley speed quickly won me over and I haven't looked back. You might enjoy making the switch too, but before you pull the trigger, here are a few questions to ask yourself. How do these banks actually work? It's pretty straightforward: Companies like Simple, Varo, Chime and others form partnerships with financial institutions like The Bancorp Bank and Customers Bank to provide their customers with checking and savings accounts. Since the organizations actually holding your money are FDIC-insured, you're covered up to the legal limit of $250,000 if your startup bank or its partner institution goes under. (Eight banks in the United States failed last year, up from five in 2016.) You'll also get a standard Visa debit card as part of the deal, which is protected by Visa's zero-liability policy -- in other words, you won't be held liable for any fraudulent charges, provided you contact the bank immediately. That should all sound very familiar. The only real difference is that, since there are no brick-and-mortar branches, you'll do just about all of your financial management from a mobile app. Since those financial partners are the entities actually hanging on to your cash, mobile-first banks generally focus on two areas: overall convenience and helpful features to help you better manage your money. Simple lets you create "goals," for instance, which are like sub-accounts that you slowly fill with automated payments, and they're terribly useful when scrimping for big purchases or building up an emergency fund. Simple also gives users a live "safe to spend" balance that takes into account future bill payments and budget allocations. Varo does something similar, using an algorithm to predict and recommendations on how to improve your overall "financial health." Then there's Chime, which doesn't have as many novel features but instead plays up its dead-simple automatic savings and lack of bank fees. Startups often prove that niche features can become the core of full-fledged businesses, and that's true here too. 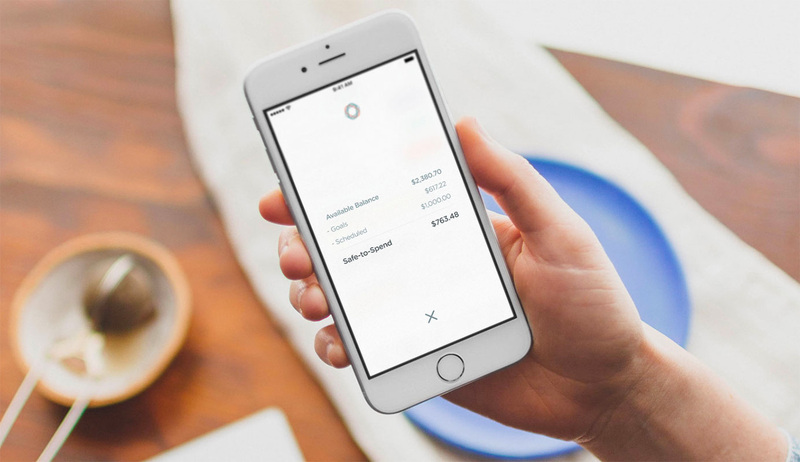 Consider Digit: Rather than offer every feature its contemporaries might, this San Francisco startup instead provides you with a savings account that you'd actually do well to forget about. Small amounts of money are occasionally pulled from your checking account and deposited into your Digit account, helping you build up savings without having to think about it. Regardless of the specific features these banks offer, one of their biggest priorities is ensuring you can do everything you'd ever need to right on a smartphone. (You can manage your finances through the banks' websites too, but since they mirror their app counterparts, you'll never really need to.) The approaches taken here can differ pretty dramatically, though: Simple, Chime and Varo are pretty straightforward as far as banking apps go, and offer neat tricks, but most of your interactions with Digit will happen in a chat window with a bot. For a long time, Digit didn't even have an app -- it was a tool you interacted with via text message. What do you actually need from your bank? Everyone's financial situation is different, and mobile-first banks tend to be best for people with basic needs. As mentioned, these companies -- especially Simple and Chime -- specialize in offering credit and checking accounts, with some valuable features that make it easier for people to manage their money. That said, all three of the banks we've discussed so far offer one crucial feature: the ability to cut and send checks right from inside their respective apps. Paper checks will seem passé to some, but some situations still require them -- paying rent springs to mind. In general, though, checks generated by these bank apps take three to nine business days to be delivered, so you'll need to be mindful of your timing. Other offerings common to traditional banks are less common with these banking startups. Of the mobile-first banks we've discussed so far, only Simple provides joint accounts and secondary debit cards for couples and families. The way the company handles joint accounts is quite clever, too: Users get notifications every time one of the other account holders makes a purchase, and customizable controls allow everyone involved to strike the right balance between financial privacy and transparency. Varo is the real standout here. While it currently works with the Bancorp Bank to furnish users with accounts, it applied for a national bank charter in late 2017 to become a full-fledged financial institution itself. Not long after that filing, Varo began offering personal loans with three- or five-year terms to qualifying customers who wanted to consolidate their debts. That's basically unprecedented for a mobile-first bank, and, should everything go all right with its charter application, the bank could soon offer a wider assortment of financial products and services. What are the downsides to mobile-first banking? The biggest one is easy to guess: You'll never be able to walk into a branch and get immediate, in-person service. 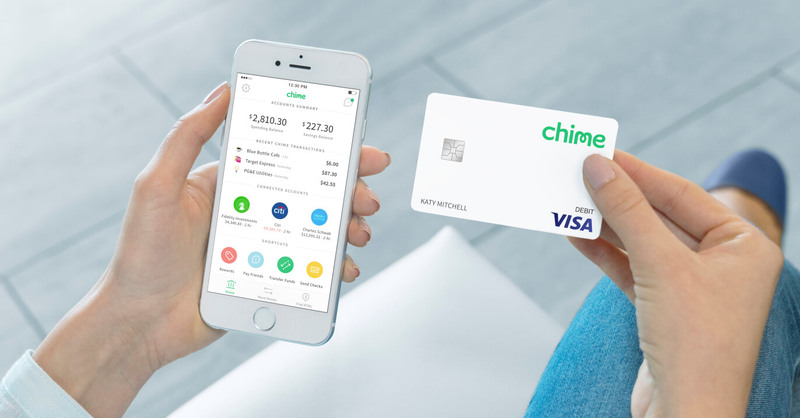 Depositing hard currency into your accounts can be tricky, too -- Varo and Chime allow you to add money at participating Green Dot locations, but transaction fees of up to $4.95 can be charged by the store in question -- definitely not ideal. If those are things you simply can't live without, you're better off sticking to your traditional bank. 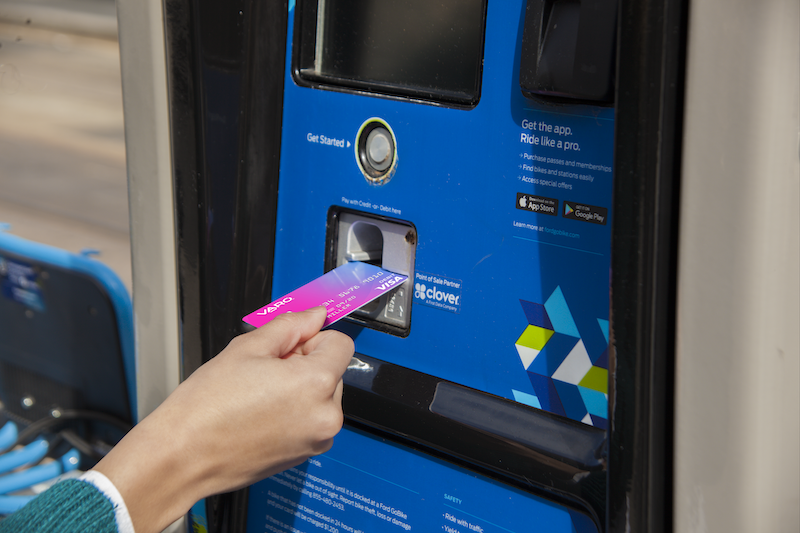 Very few mobile-first banks offer fee-free ATM access; if you're a Simple or Chime customer, get used to seeing notifications for those surcharges. Many accounts offered by mobile-first banks also let you earn a small amount of interest, though some are better than others: Simple offers 0.01% APY, while at the time of this writing Varo savings accounts offer 1.35% APY. You'll also have to be a US citizen to open an account, at least for the companies I've mentioned already. Some people are drawn to the idea of working with new banks because they're separate from the stodgy incumbents. As it turns out, though, the dividing line between the two can blur without notice. Simple started off as a partner of the Bancorp Bank before it was acquired by Spanish banking group BBVA in 2014. As a result of the buyout, Simple eventually had to migrate its accounts from its original banking partner to BBVA -- a process that required users used to frictionless finances to provide the information needed for a new bank account and set up their direct deposits again. For some, the process wasn't pretty. In certain cases, existing Simple/Bancorp accounts didn't meet the criteria required for BBVA bank accounts, leaving those customers out in the cold entirely. The experience for Simple's remaining users is about as solid as it used to be, but the situation makes clear that mobile-first banks are subject to similar market pressures as more traditional ones. Ultimately, if you've had a long-standing relationship with a bank and you're not completely fed up with it, you should probably just stay where you are. But for that growing slice of the millennial workforce who don't have those kinds of financial entanglements, or those who truly prefer the convenience of managing their finances with a few taps on a screen, taking the plunge on a mobile bank may be well worth it.